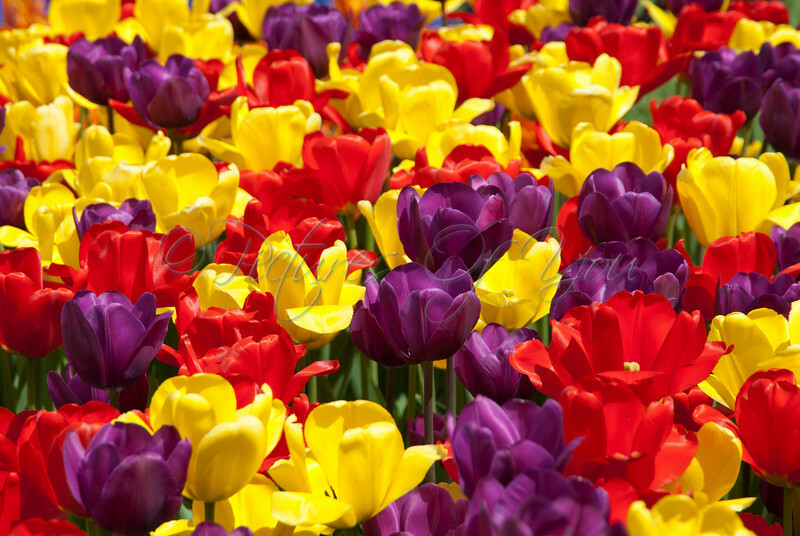 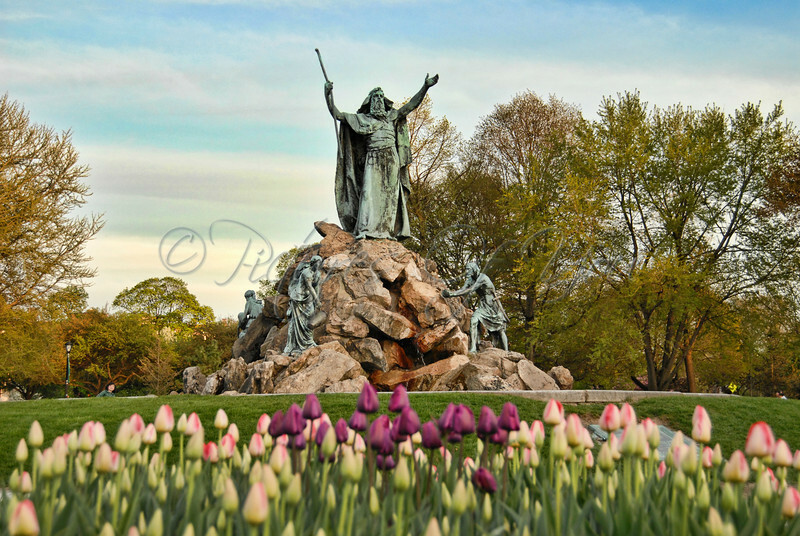 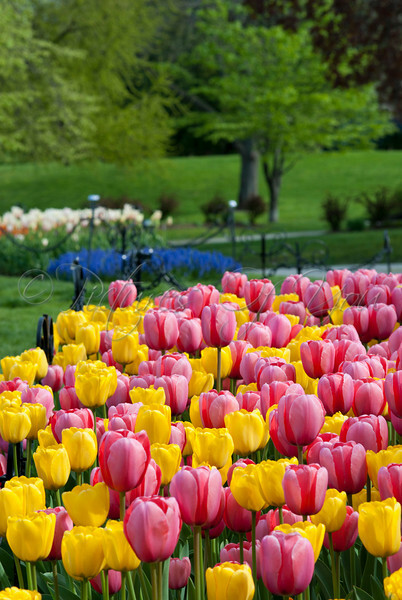 A vast assortment of beautiful tulips in Albany's Washington Park. 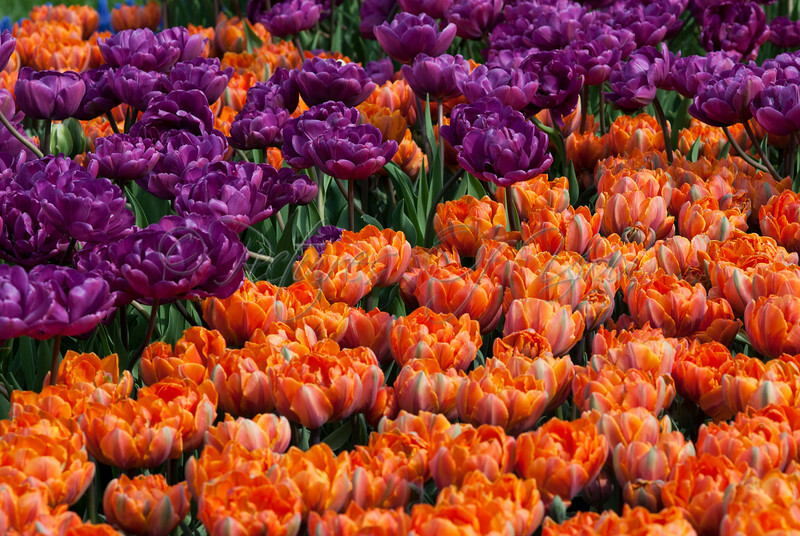 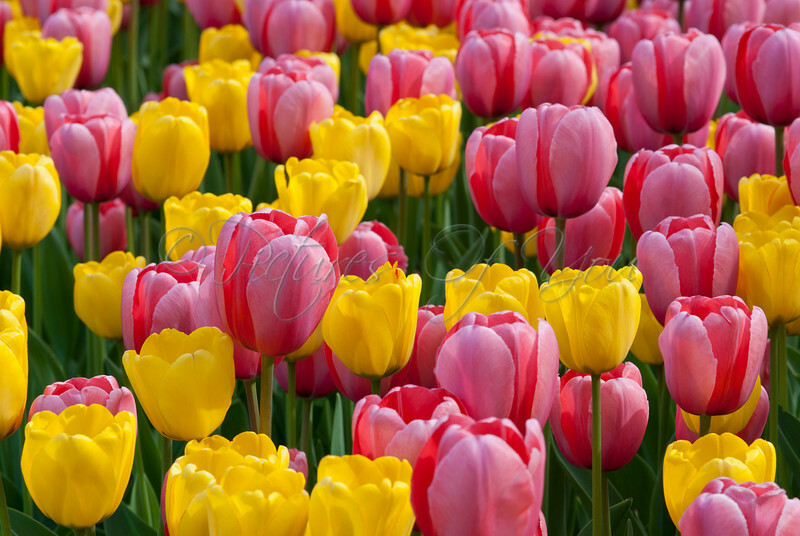 The annual tulip festival draws thousands of visitors bringing their cameras to photograph these beauties. 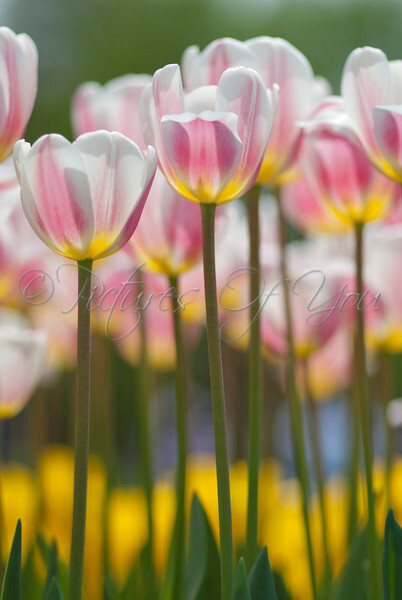 I hope I can offer you a lovely perspective, they do all the work, I just snap their picture. 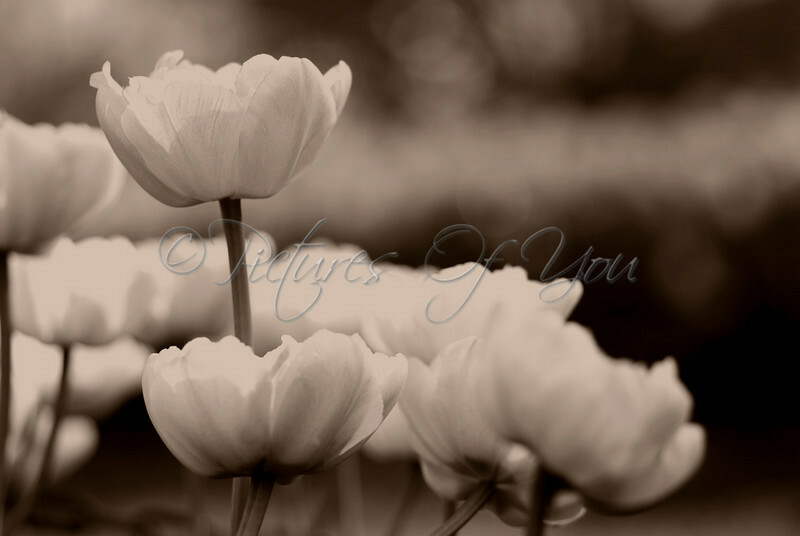 © Angela M. Jorczak / Pictures of You, all rights reserved. 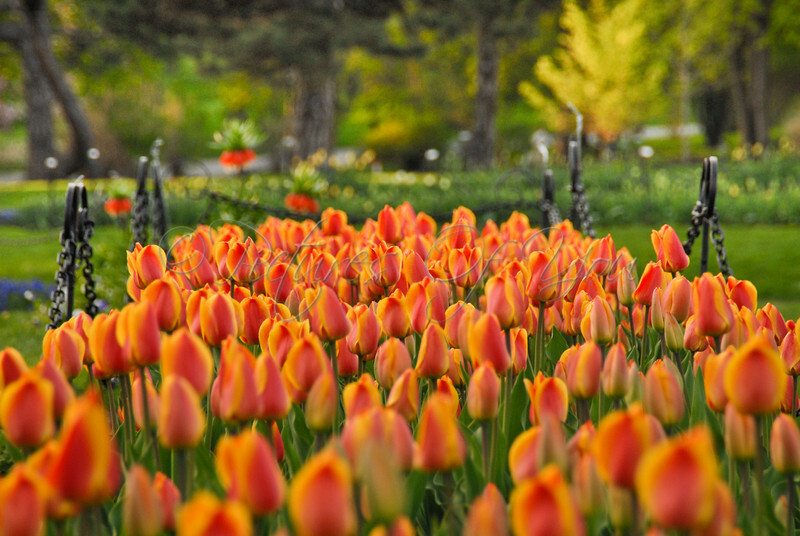 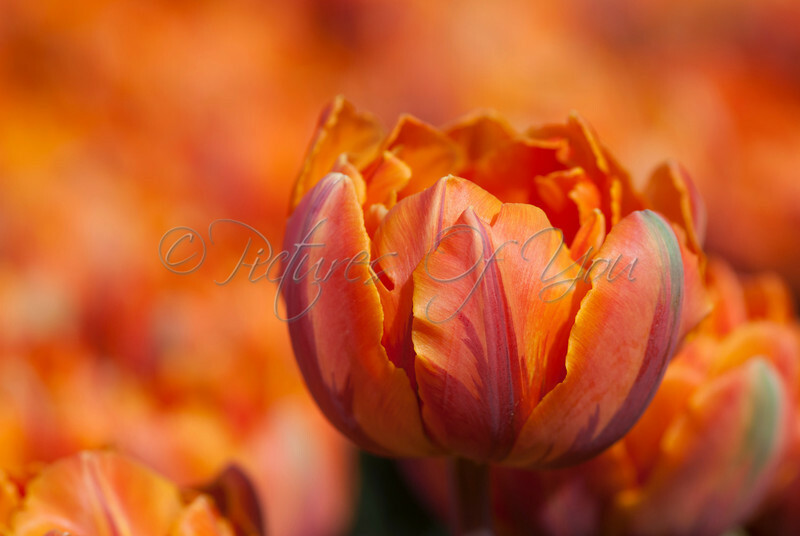 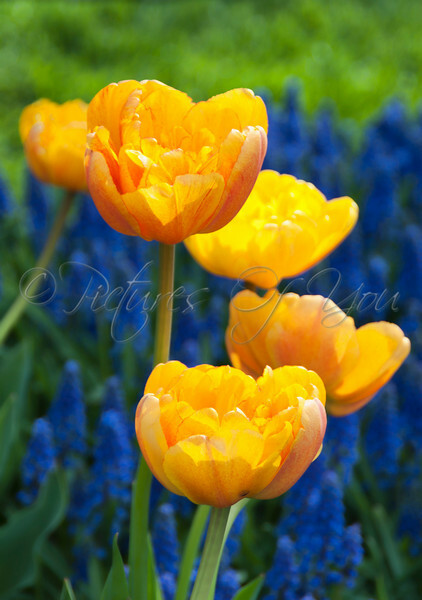 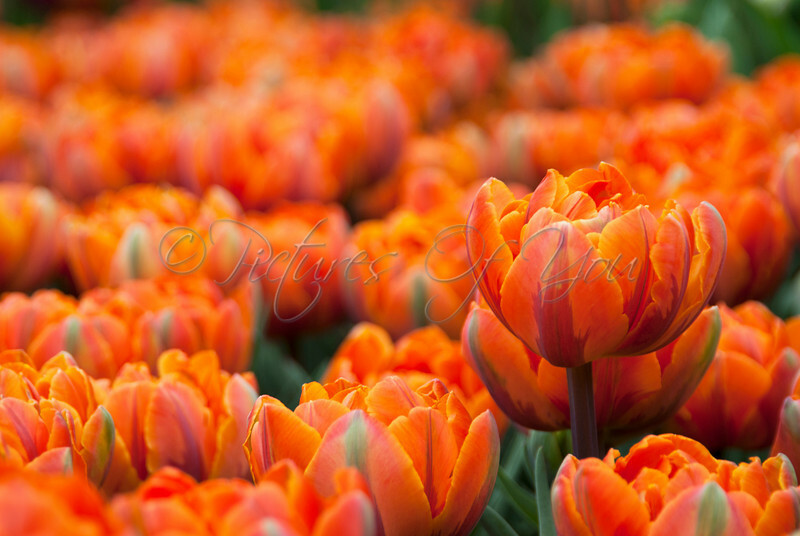 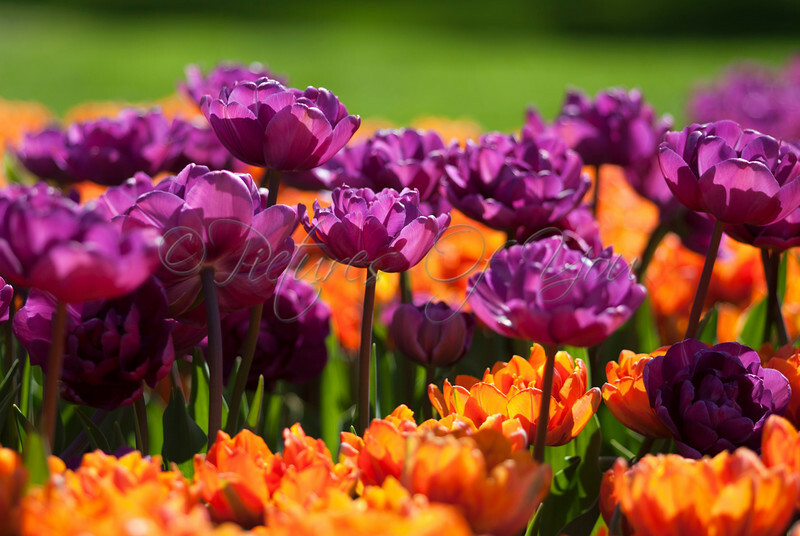 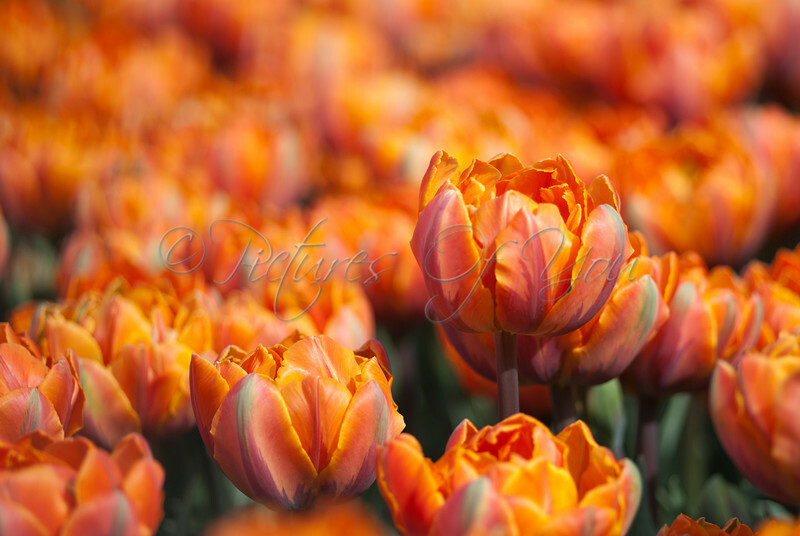 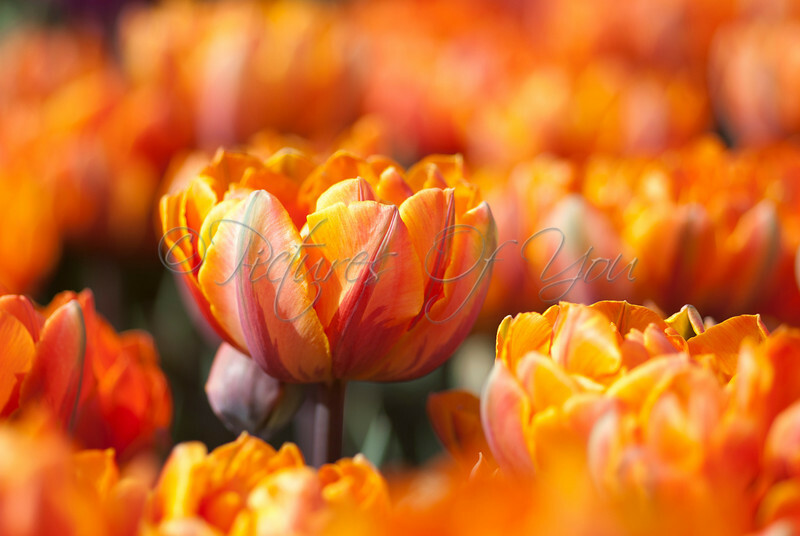 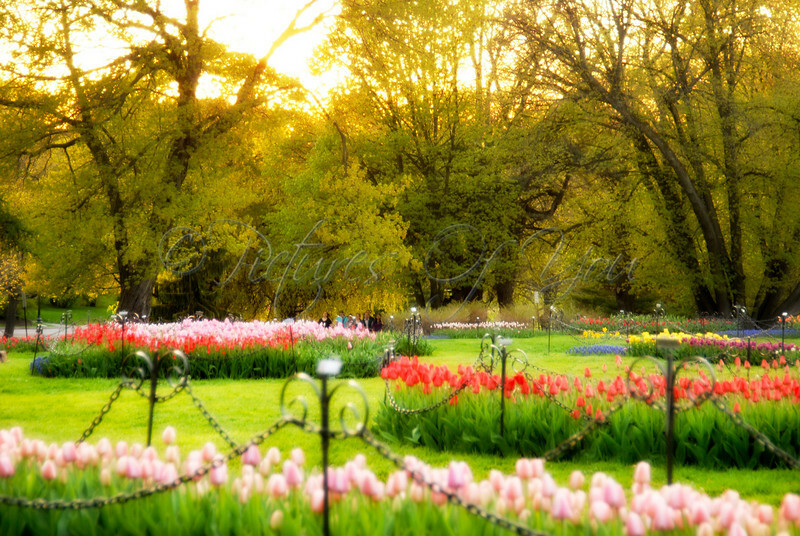 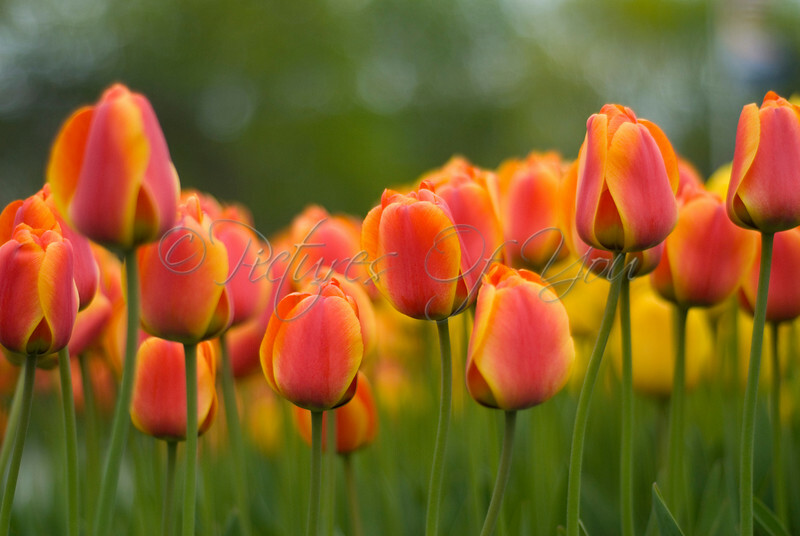 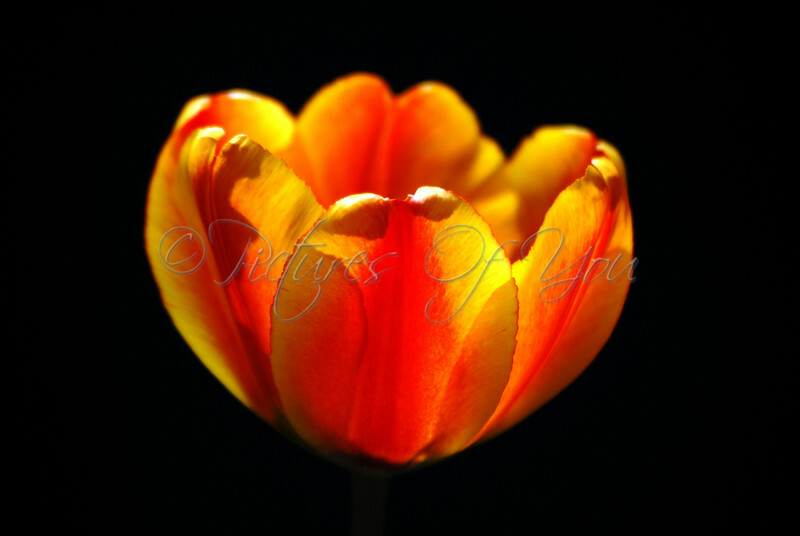 Orange Princess tulips at Albany's Tulip Festival © Angela M. Jorczak / Pictures of You, all rights reserved. 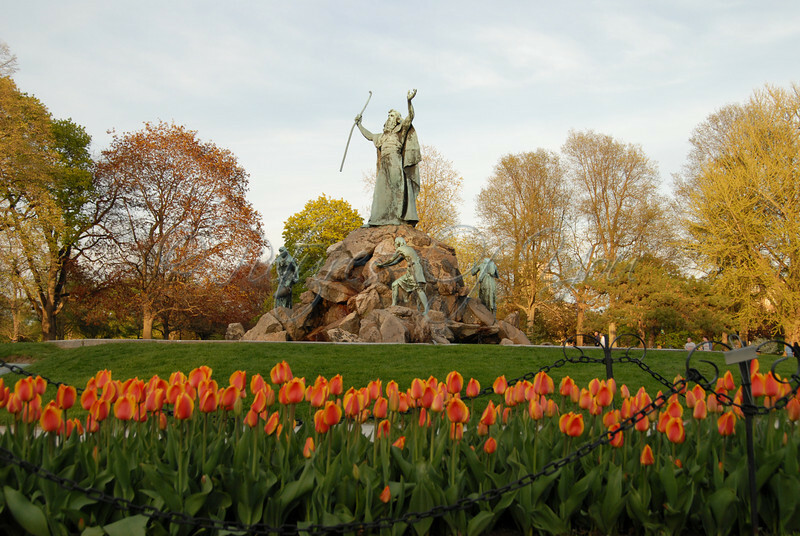 Early morning visitors taking in the lovely view at Washington Park. 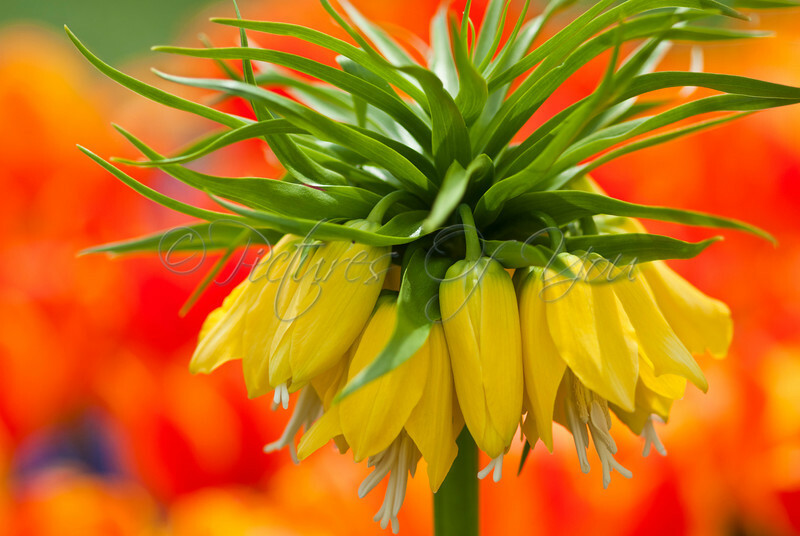 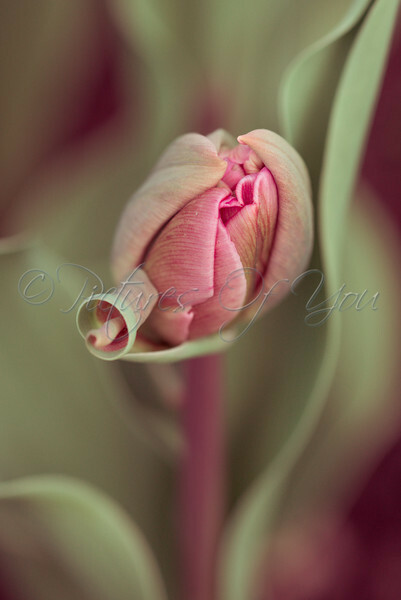 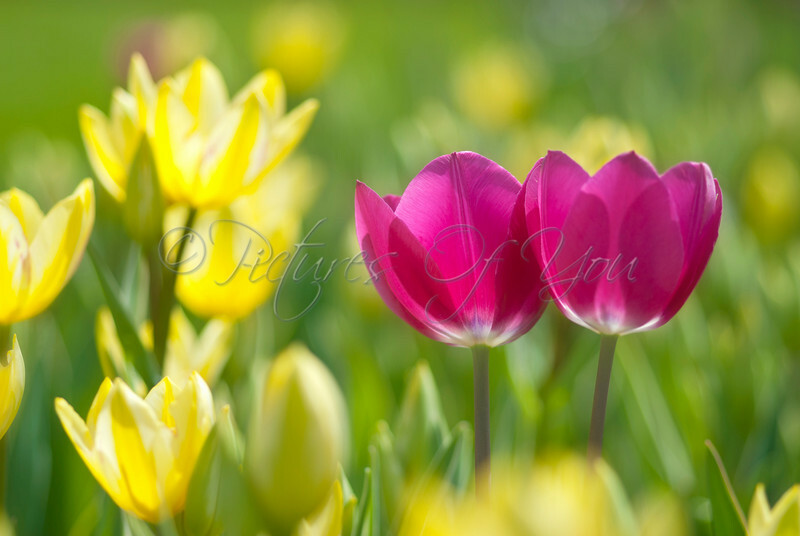 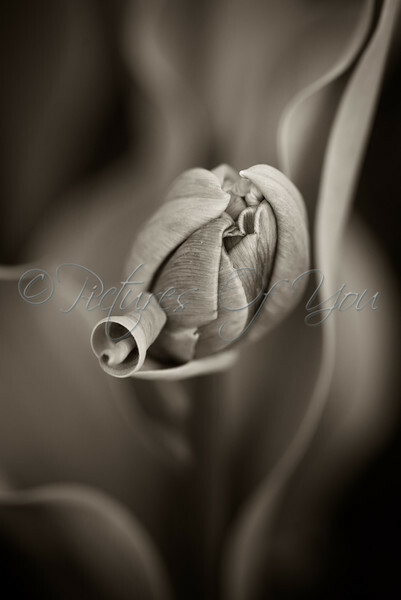 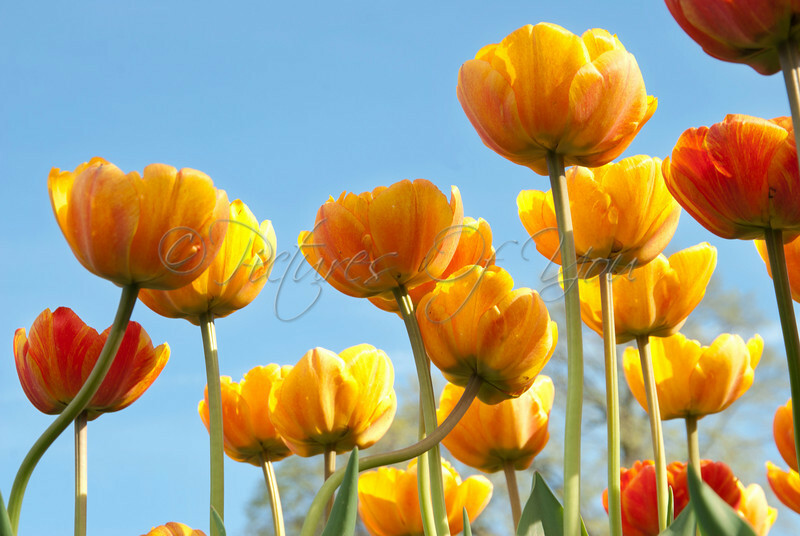 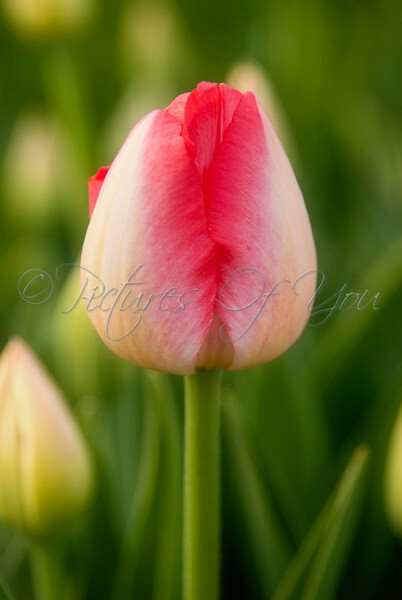 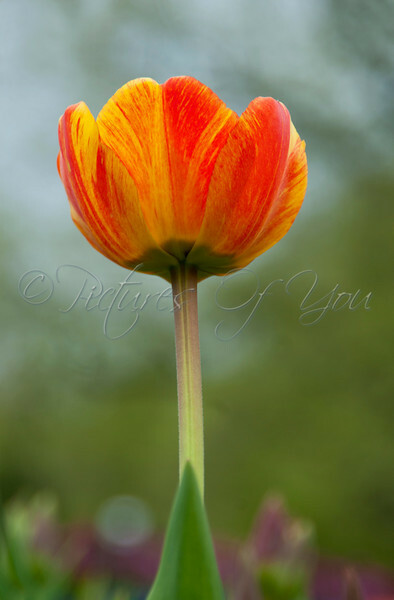 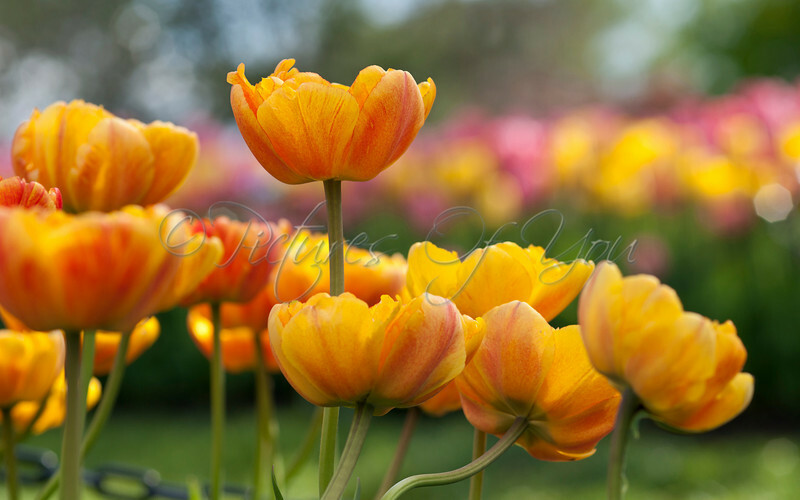 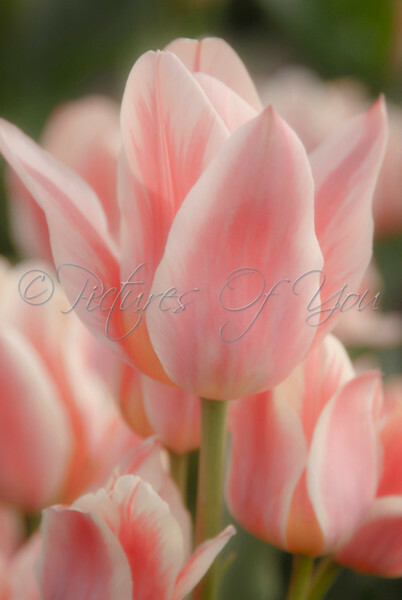 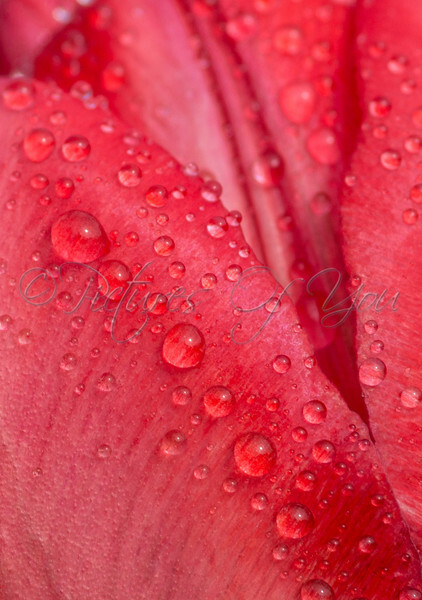 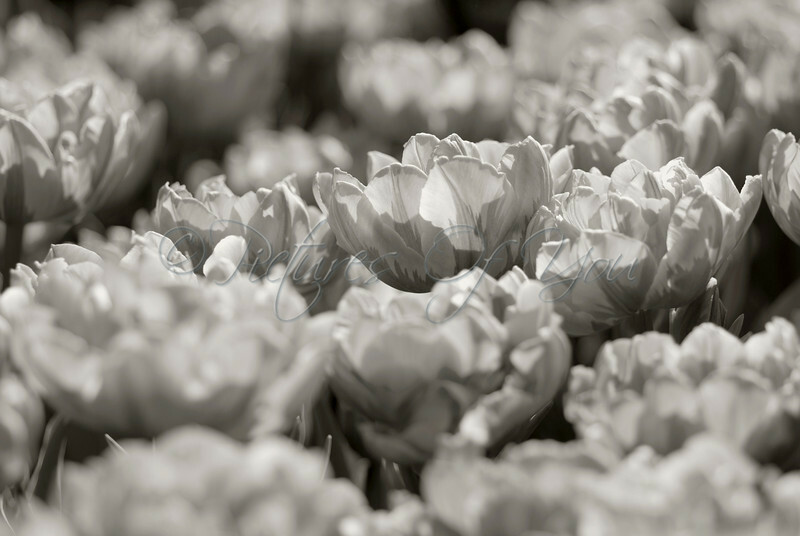 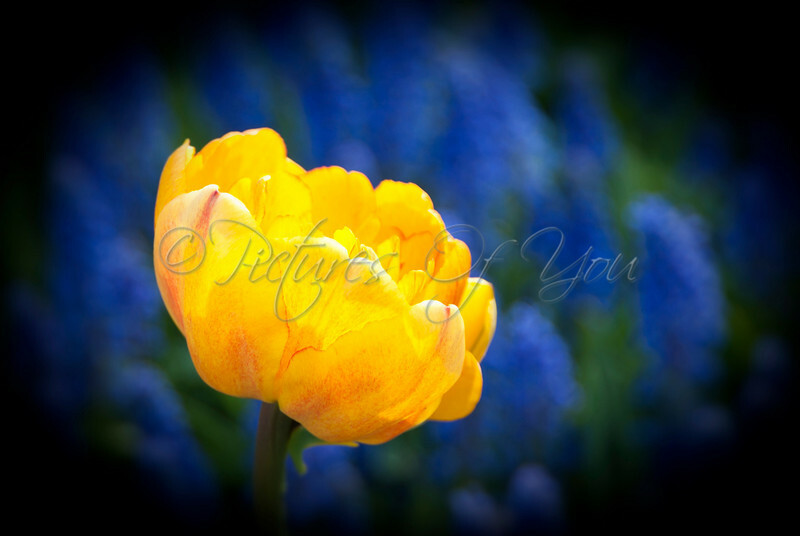 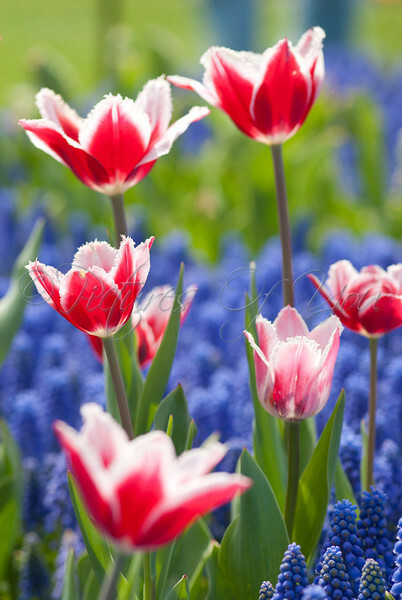 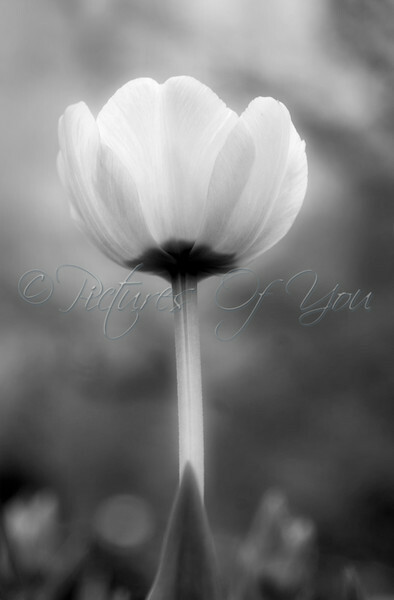 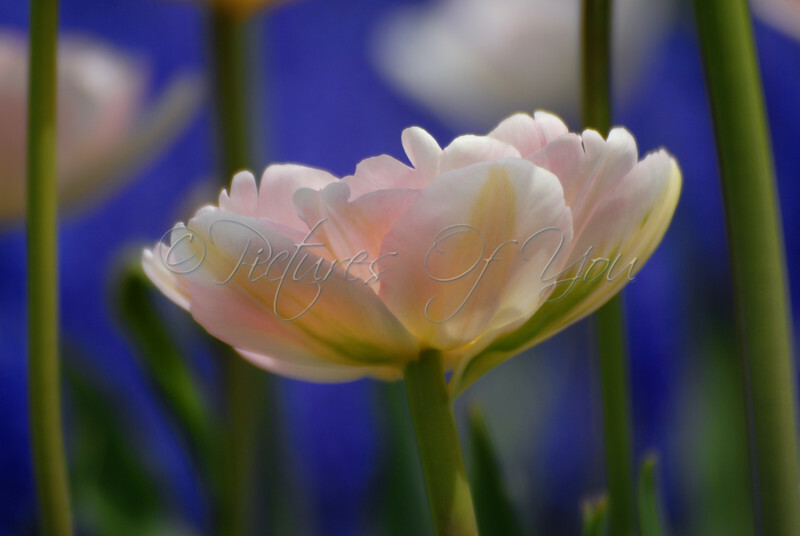 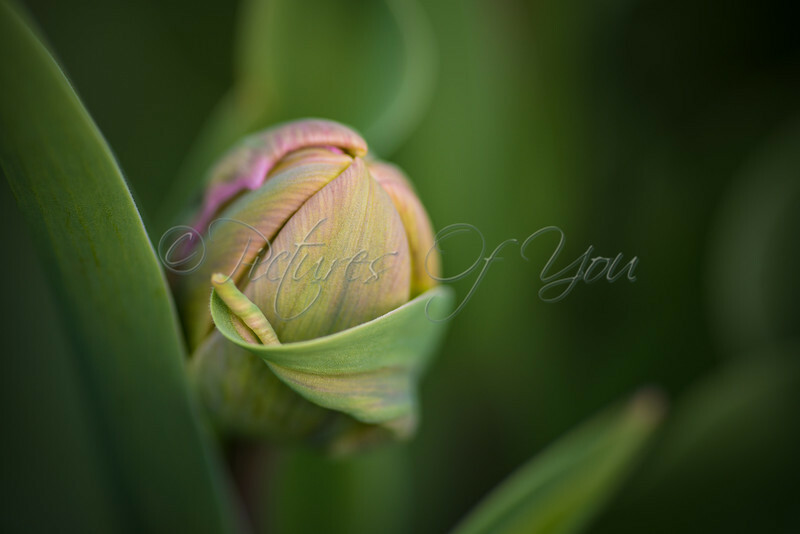 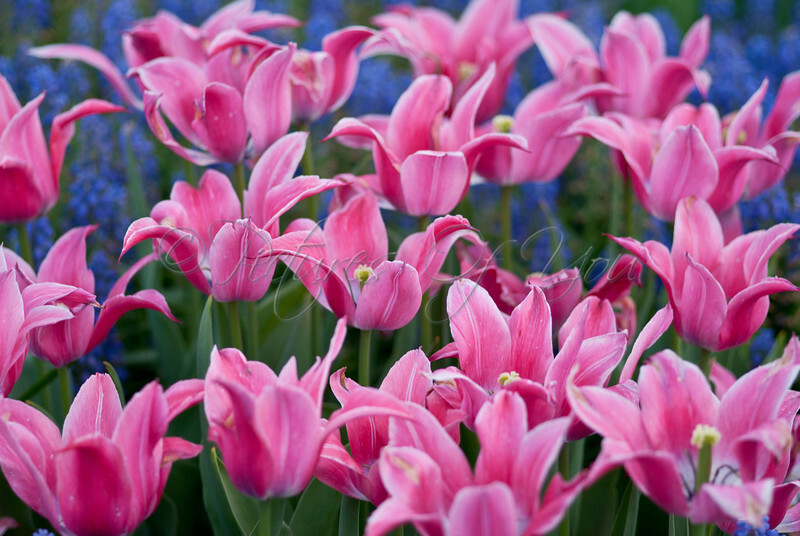 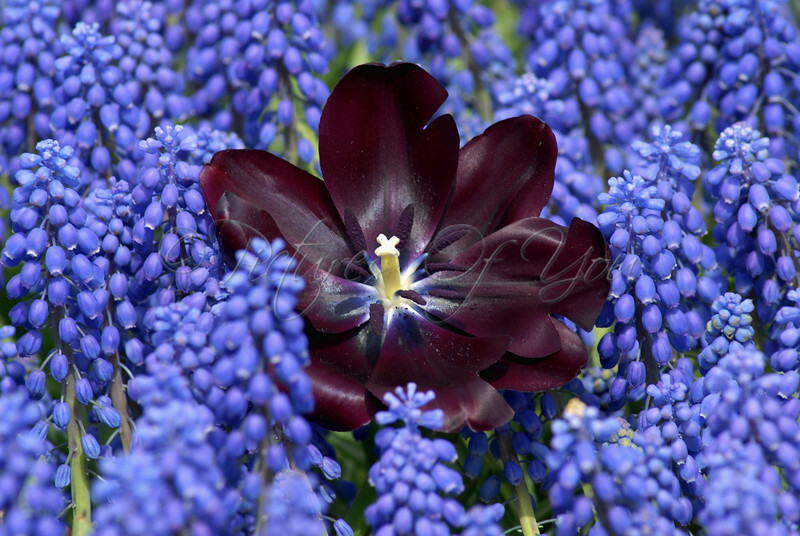 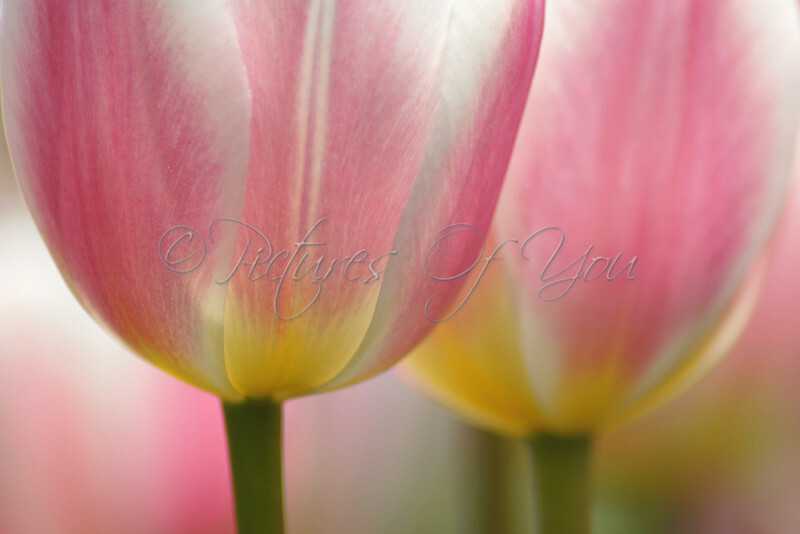 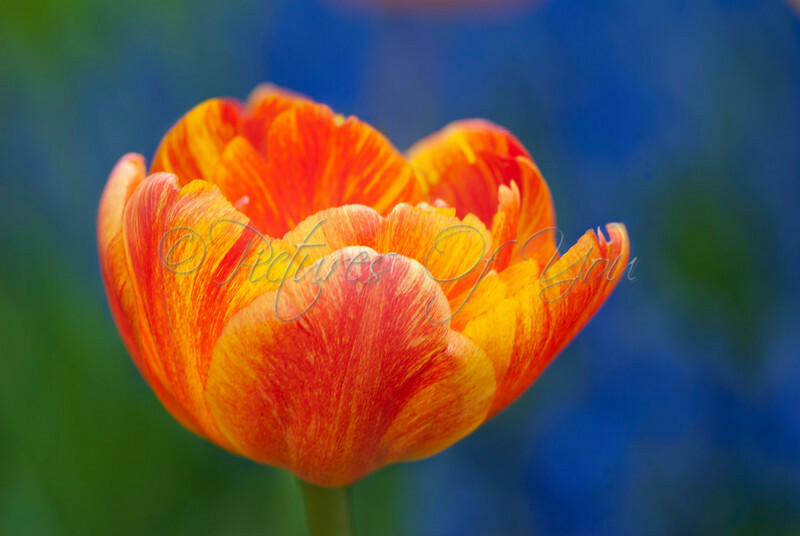 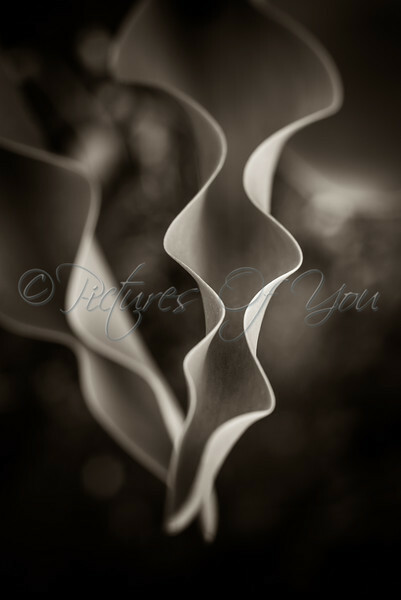 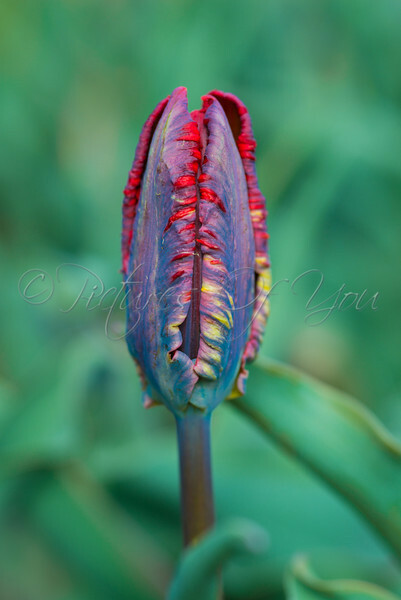 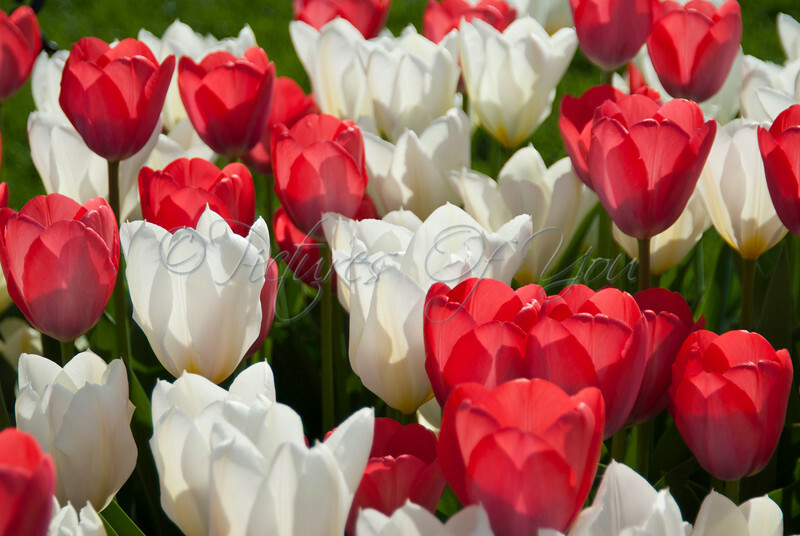 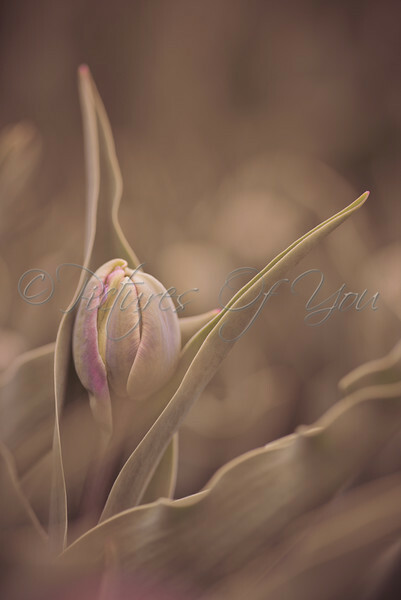 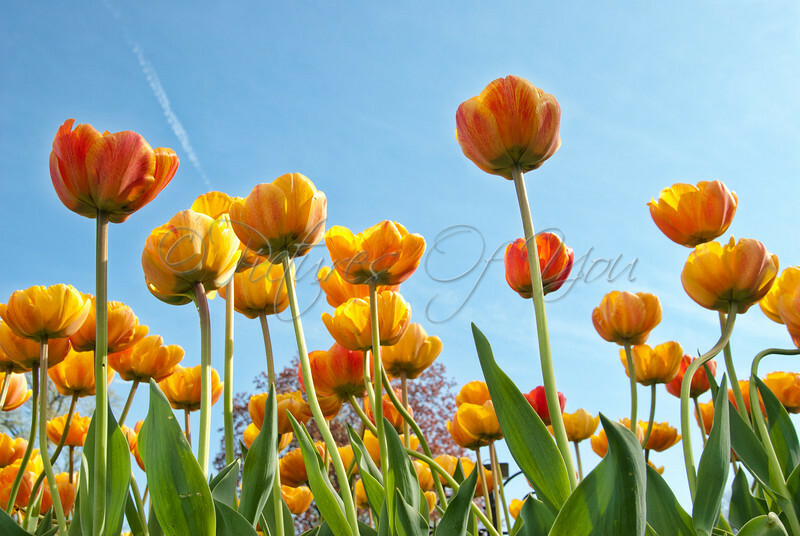 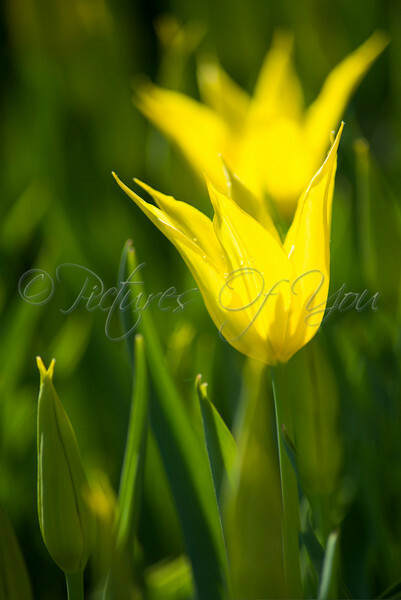 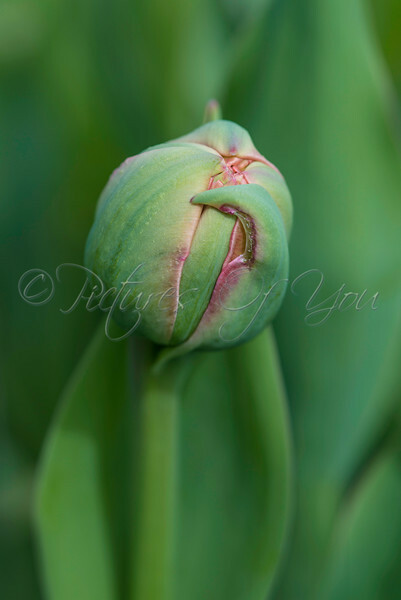 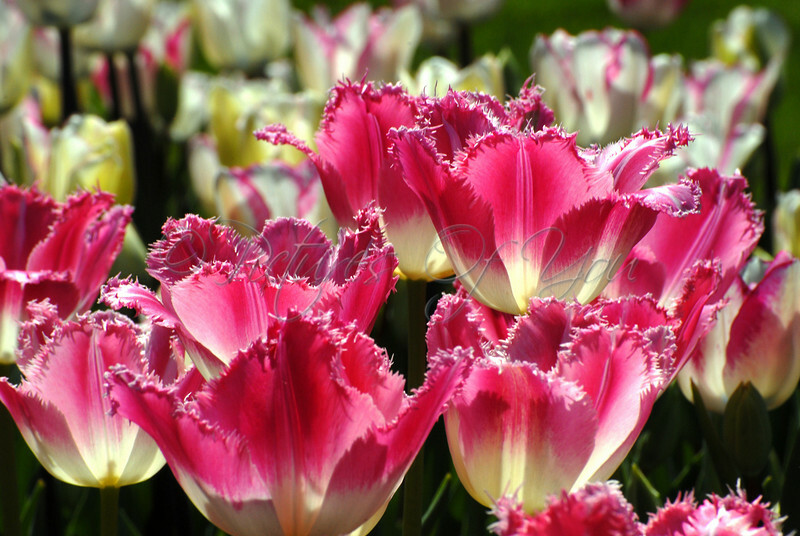 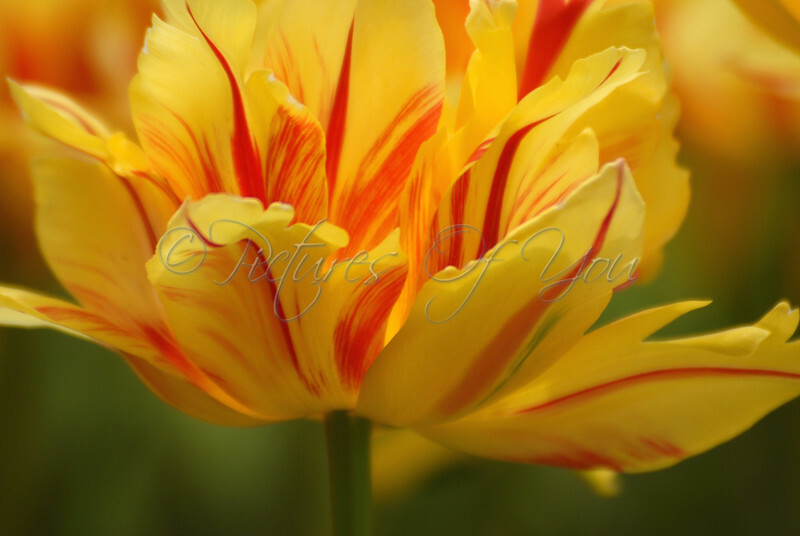 The yellow tulips in the background help enhance the underside of these lovely tulips.